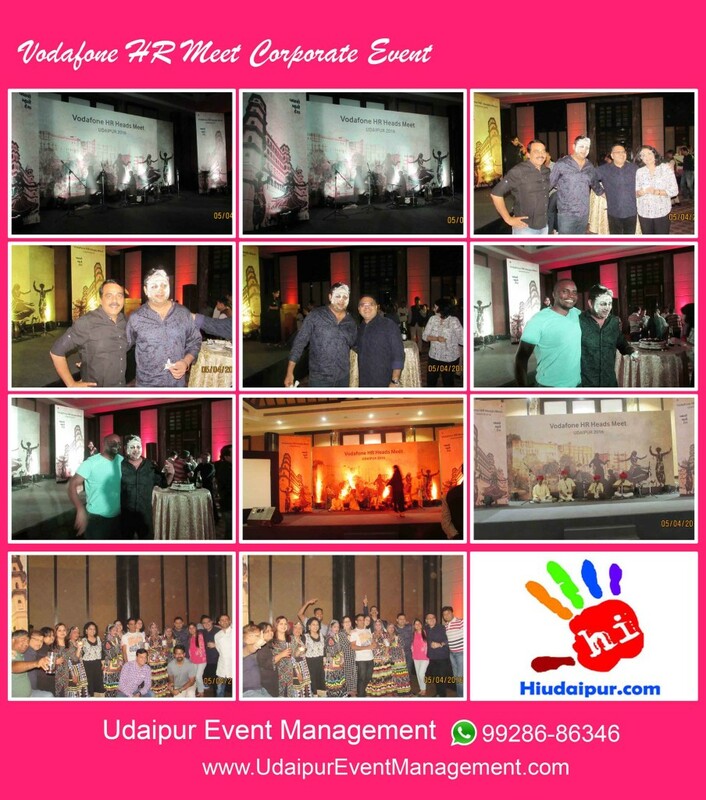 Udaipur Event Management offer comprehensive services for conference management including event planning, creation of the detailed agenda, finding the right venue to fit your event brief. our innovative style and industry contacts have made us one of the premiere professional event consultants and event producer. Our team is always on the lookout for the newest concepts, venues Workshops and Seminar s unstinting your needs. We will ensure that every detail is perfect and that the planning will fit within your budget. We look forward to hearing from you.